I was recently on Salt Spring Island so it’s going to be a focus for the next few days on here. I love this Gulf Island and everything about it, but living here is the dream. This specific home is one of those dreams as it comes with commanding ocean views and great spaces indoors and out. 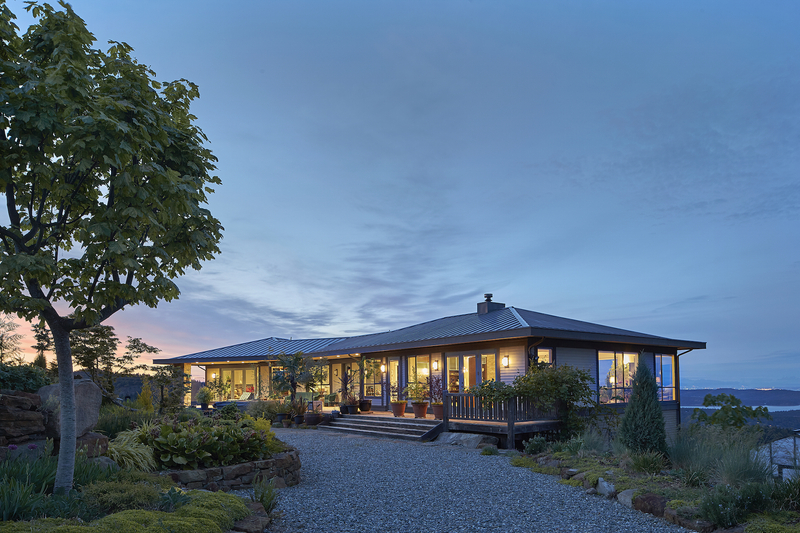 This beautiful Salt Spring Island luxury home is on the market for $2,799,000 CAD with The Hobbs of Sotheby’s International Realty. To learn more about this home you can give the a call via 888.697.1550 to perhaps make this your new pad.